Includes entry fee for a foursome. Includes entry fee for twosome. On September 19, 2016, the Wee One Foundation, in cooperation with the PAGCS, will hold an Inaugural Philadelphia Wee One golf outing at Manufacturers’ Golf & Country Club in Fort Washington, PA. We are excited to introduce the Greater Philadelphia turf industry to the Wee One Foundation and to work with your partners in advancing our important mission. 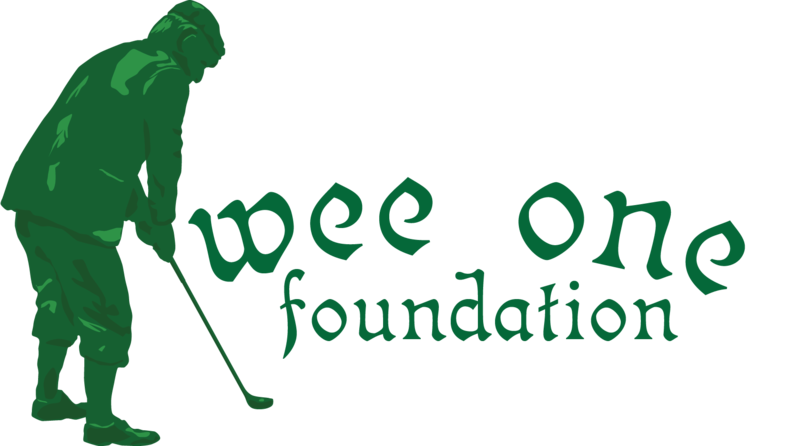 As you may know, the Wee One Foundation was established and exists solely to benefit families of national golf course industry professionals who have suffered catastrophic illness and need financial assistance. It is because of your generosity that the foundation has distributed over $1,000,000 to families in need. Chances are, there is a family in your community in need of assistance and we would like to help. Please help us support our industry by considering the following sponsorship opportunities.